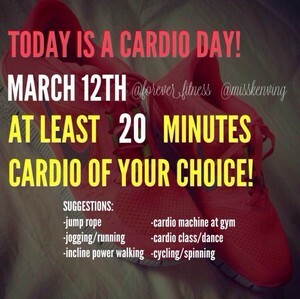 Cajsa Kenving "misskenving on instagram"
I LOVE working out and healthy lifestyle. Here you will find: Motivation, Inspiration, Food recipes, Workout diary, Workout videos And so much more. There are so many people out there who will tell you that you can´t. Just turn around and say, "watch me"! 1 april, and its a Arm day!